BATIMAT is the world’s leading construction exhibition. It brings together the most comprehensive array of products, equipment and services in the world and the largest number of French and international professionals (developers, specifiers, contractors and distributors). 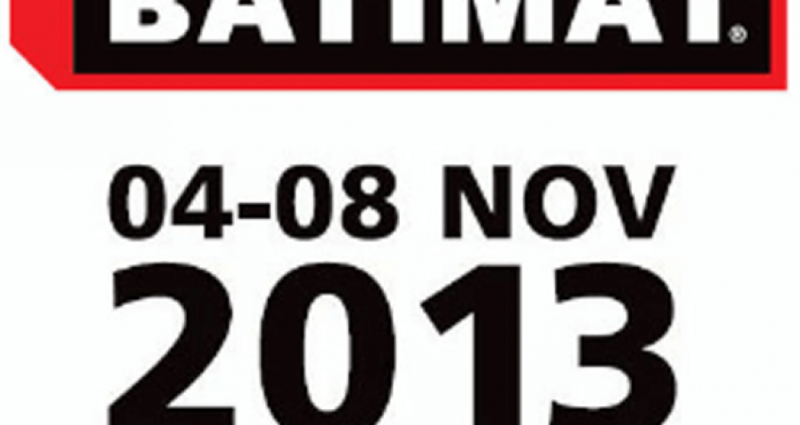 BOFU will attend BATIMAT exhibition 2013 at Paris, France, welcome to visit us.